Looking for a new statement piece in your home? 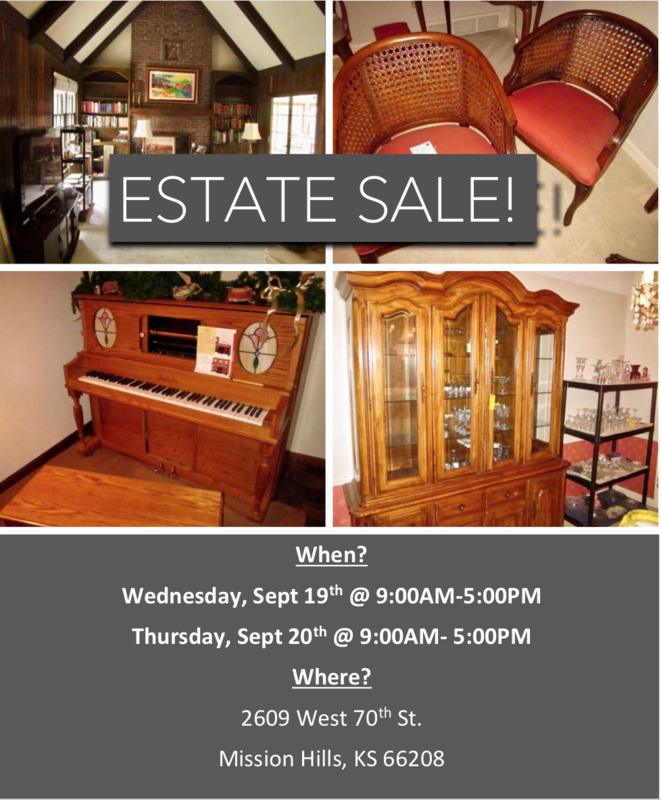 Come out to this HUGE estate sale in Mission Hills this Wednesday and Thursday for some great finds and even better deals! CLICK HERE for more information!